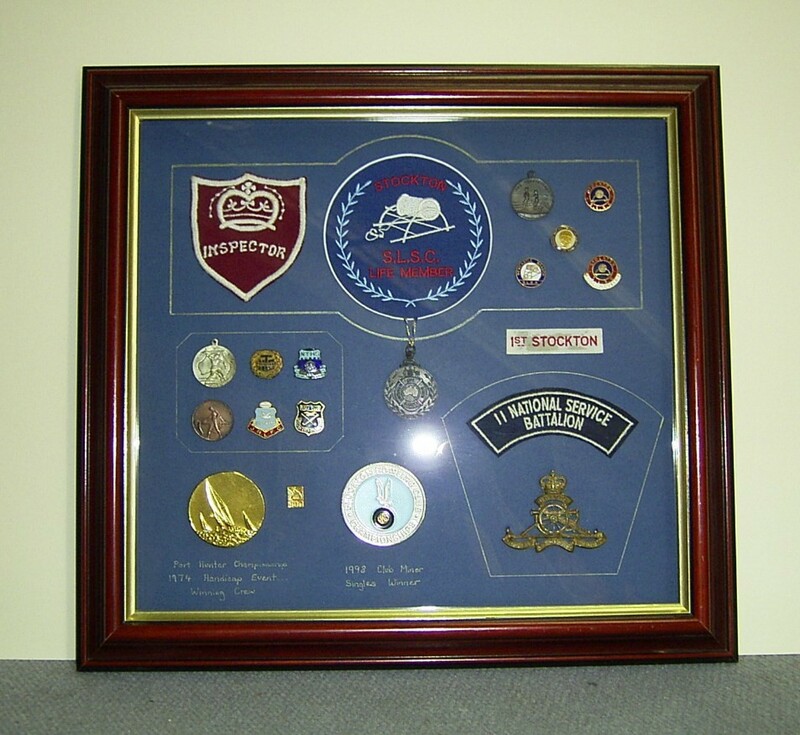 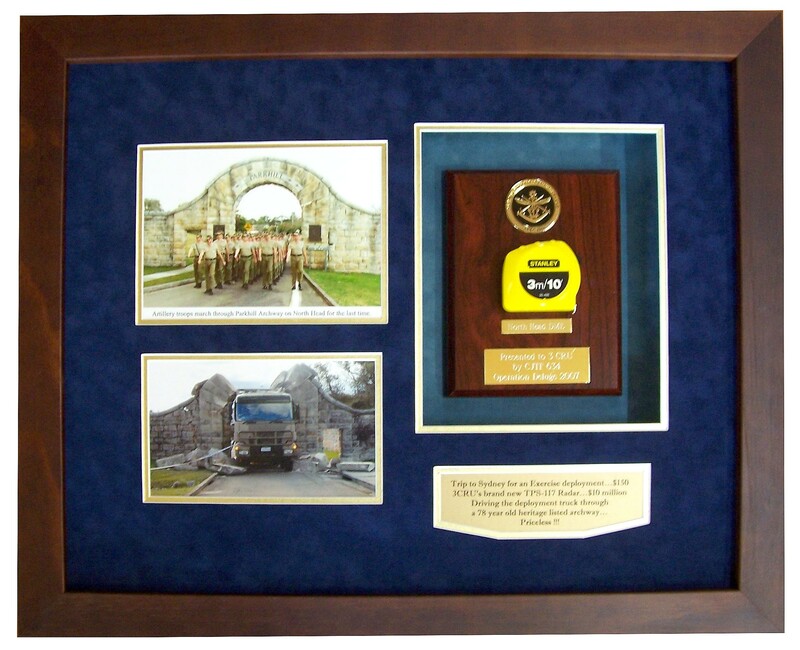 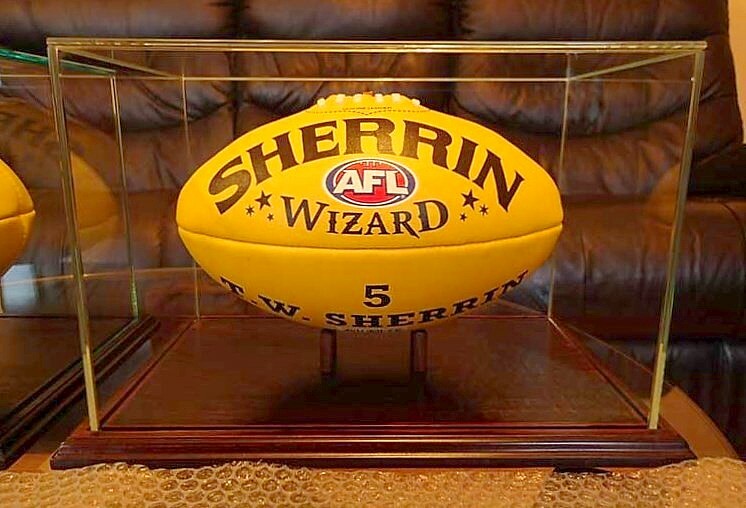 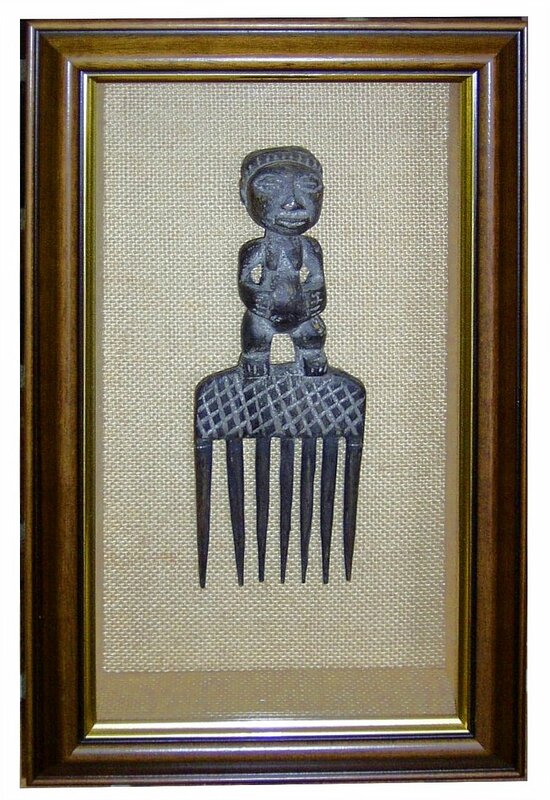 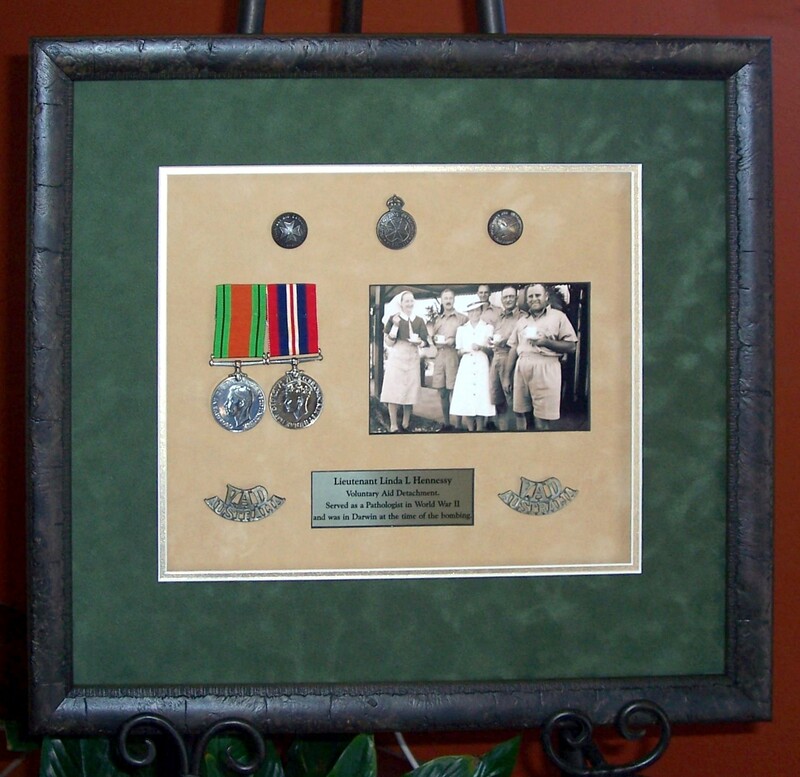 Do you have a treasured item of memorabilia that you would like to frame for posterity? 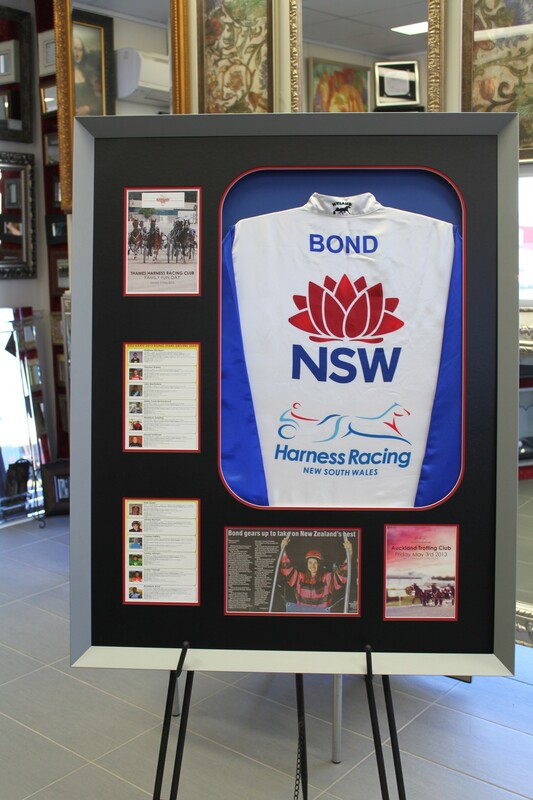 Maitland Framing Galley can design and build frames, matting and mounting techniques that show off your memorabilia at its very best. 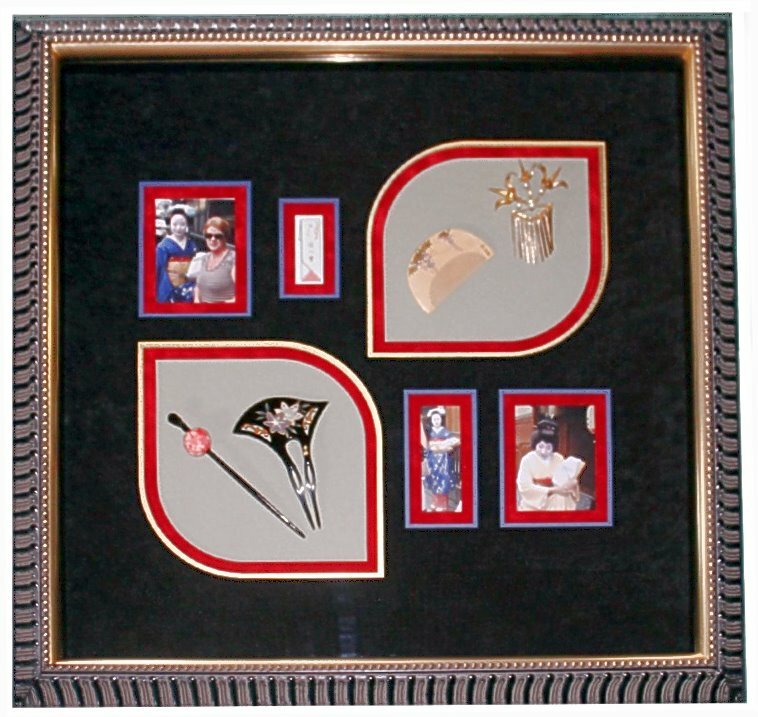 With many years of framing precious and unusual items, Sharan and her team designs frames for memorabilia with great flair and skill. 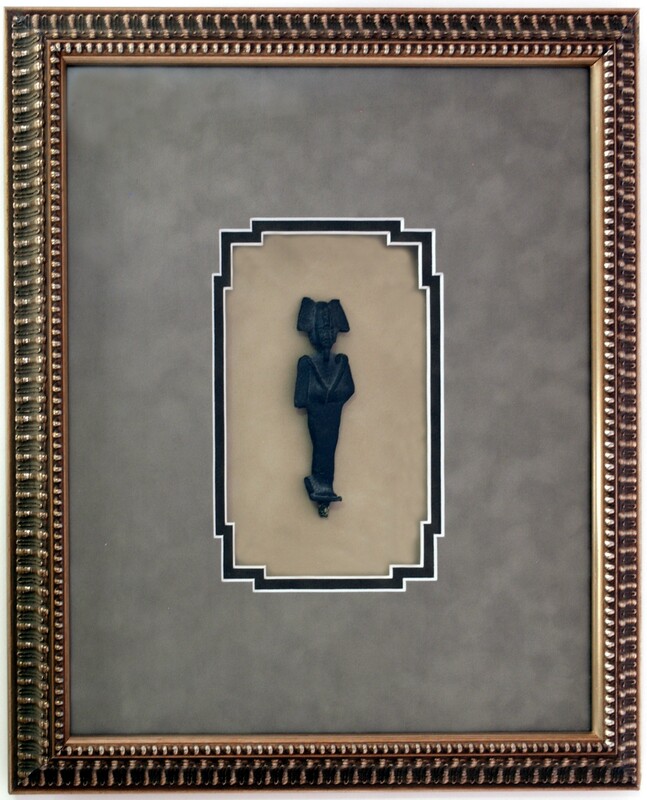 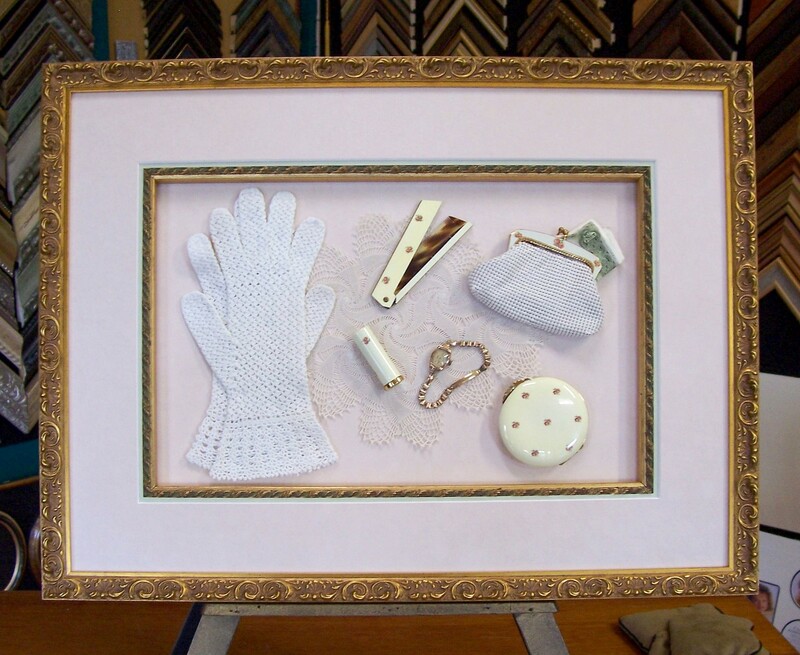 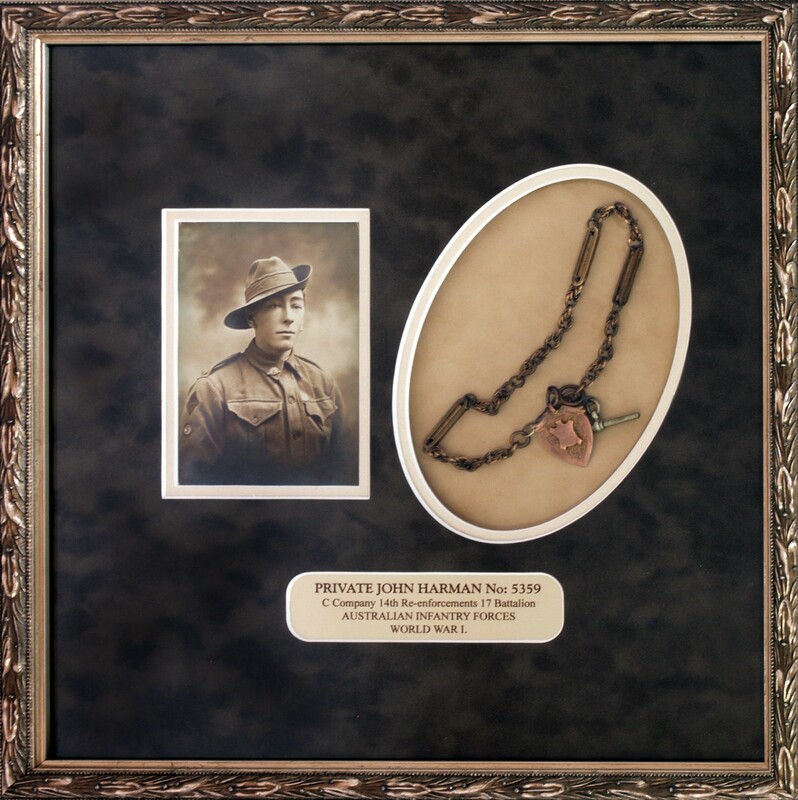 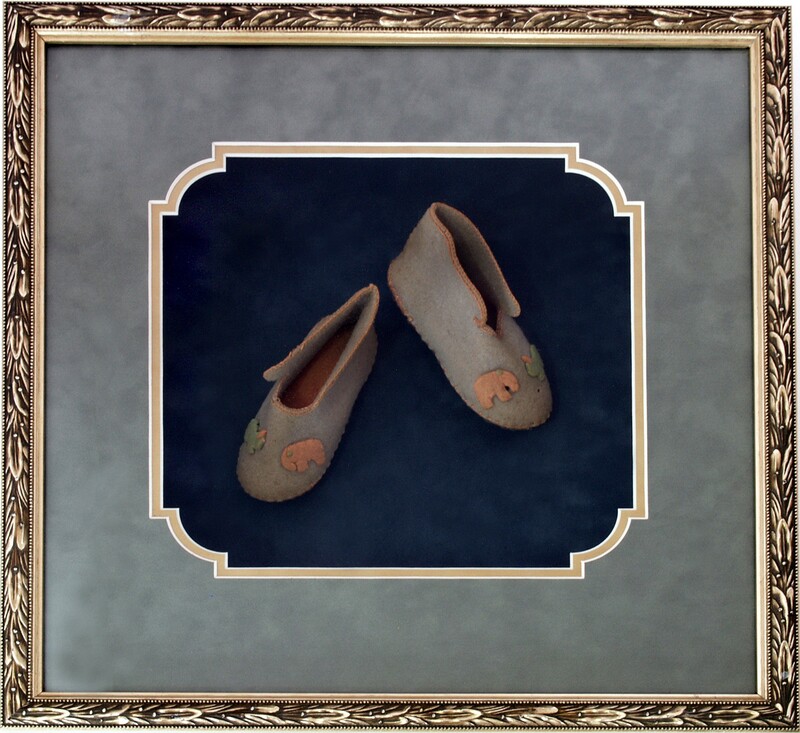 Maitland Framing Gallery work with you to create the perfect framing solution for your special item of memorabilia. 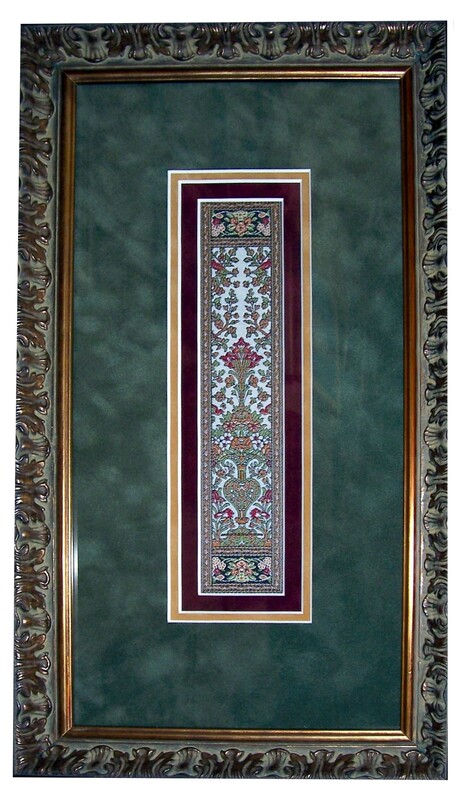 Call in for a framing quote today.